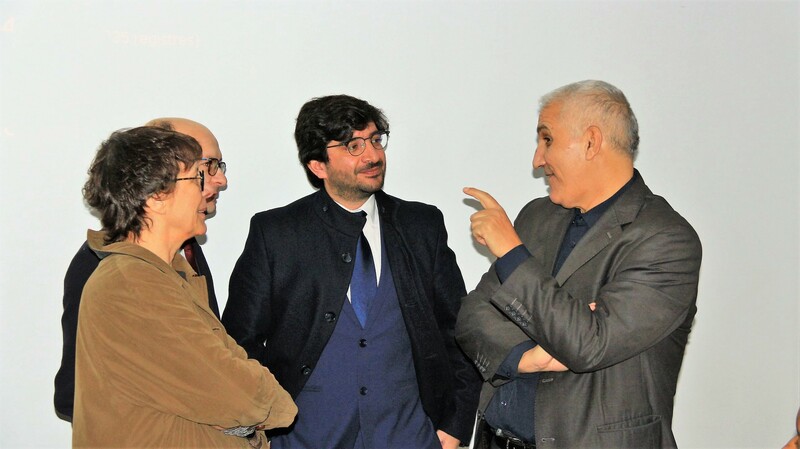 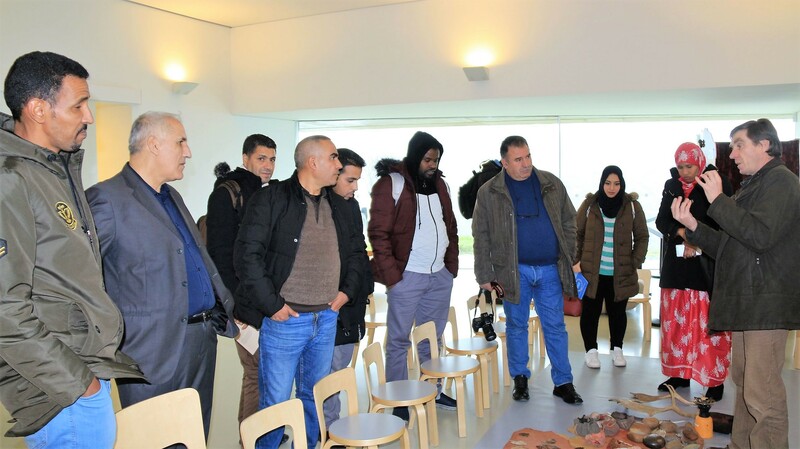 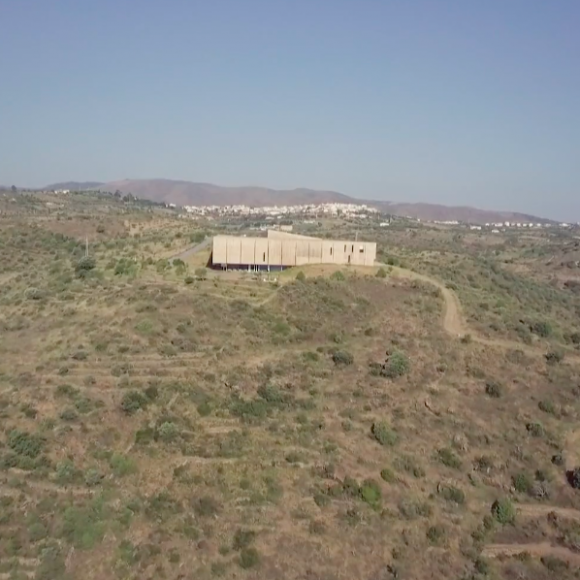 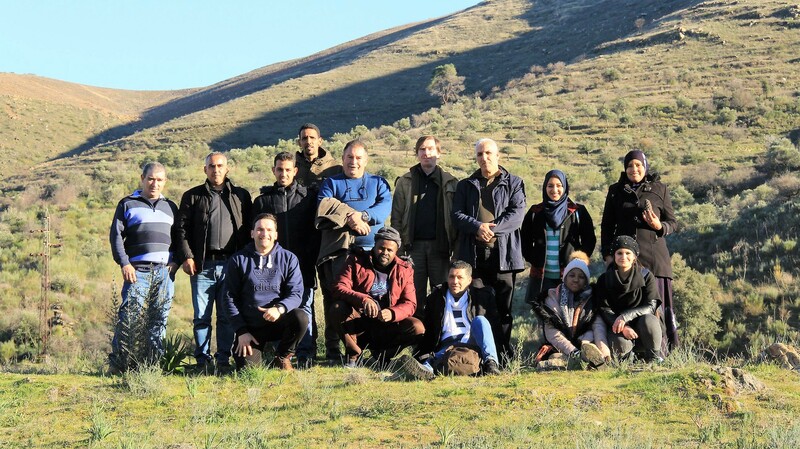 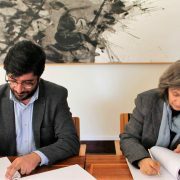 A delegation of professionals from Algerian Cultural Parks, an organism of the Ministry of Culture of Algeria, is currently at the Côa Valley carrying out an intense training activity provided by the Côa Park Foundation. 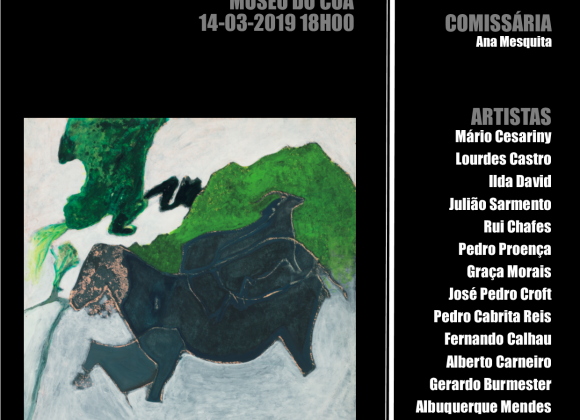 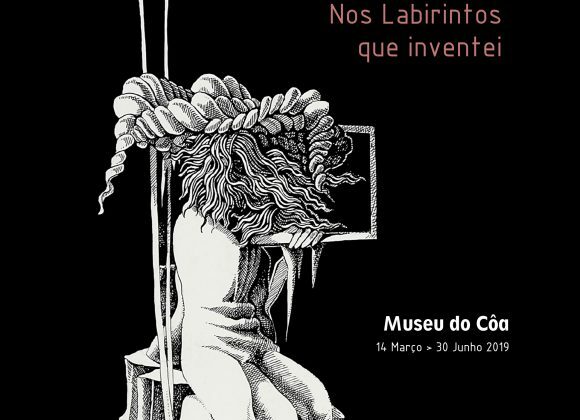 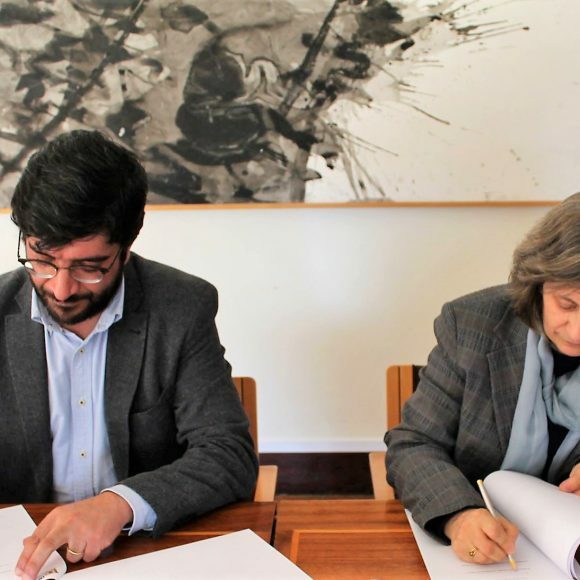 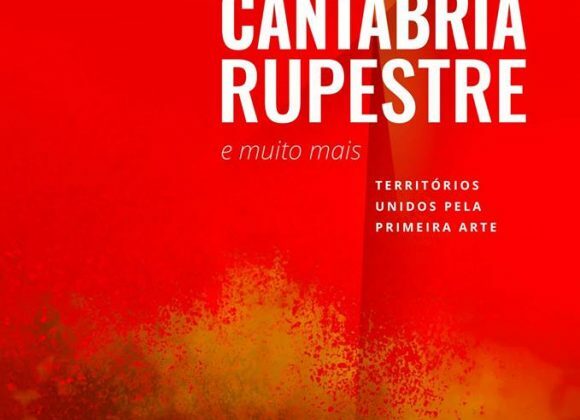 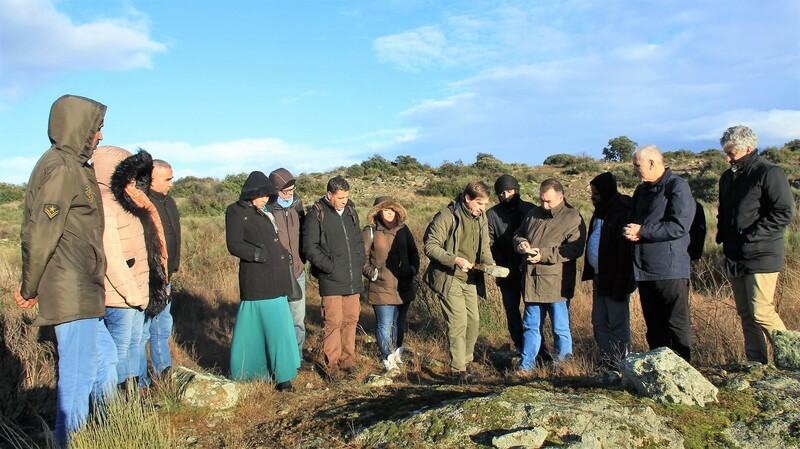 The main objective of the 12-day visit is to get to know the Portuguese experience, namely in management, research, conservation and dissemination of the Côa rock art, in order to better develop and apply their own intervention strategies. 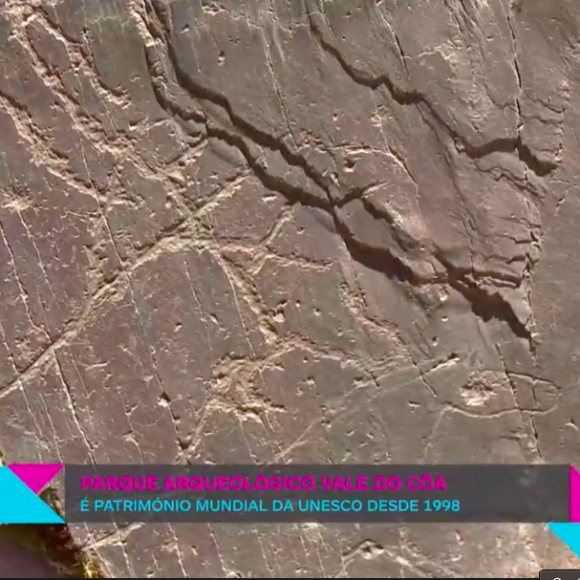 It is worth noting that Algeria is a country rich in rock art. 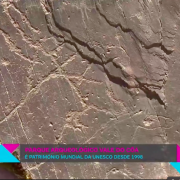 Its best known site is the Tassili n’Ajjer, classified by UNESCO as World Heritage. 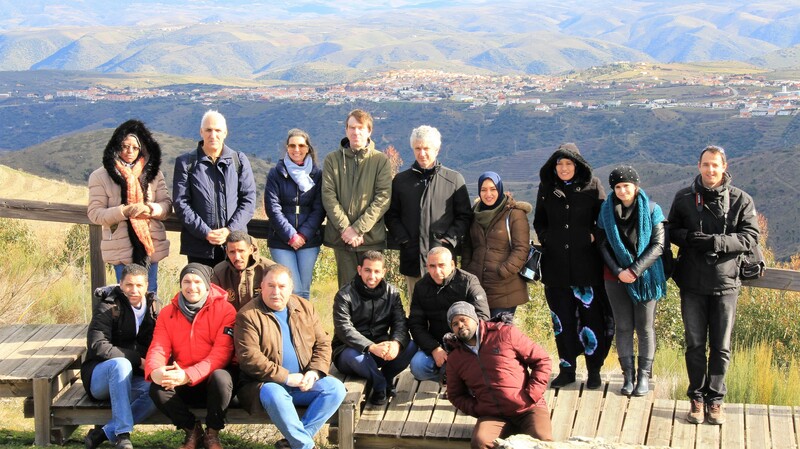 The training activities included lectures, workshops and visits to various sites of interest in the region.